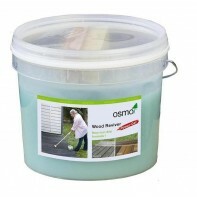 Osmo Oil produce high quality wood finishes from the popular Osmo Polyx-Oil (the original Osmo hardwax oil). Because Osmo is not produced for the mass market, more time can be spent on ensuring all the products are of the best quality. 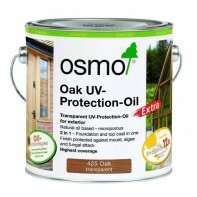 If you have any questions on the range, all our team have superb knowledge on the Osmo Oil range. Do you love wood? Then treat is to the correct protective finish. 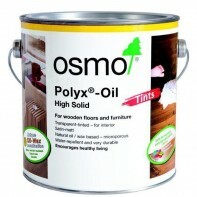 Osmo Polyx Oil protects it from wear and tear soiling and moisture without changing its natural character and beauty. 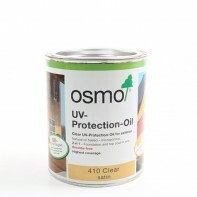 The Osmo Polyx Oils are based on natural oils and waxes, they are resistant to perspiration and saliva, are food safe and suitable for children’s toys. Polyx Oils accentuate the woods natural colour tone and create a beautiful permanent wet effect. 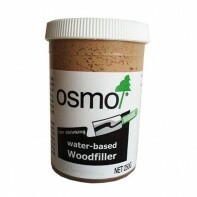 You can easily choose the colour your wooden flooring should be with Polyx Oil Tints and Osmo Wood Wax Finish Transparent form Osmo. As with clear finishes only two coats are required to protect the floor surface, 1 coat of a tinted or coloured finish, followed by a coat of Osmo Polyx Oil Clear. The pigmented finishes don’t only stain the floor, the oils and waxes protect it at the same time. 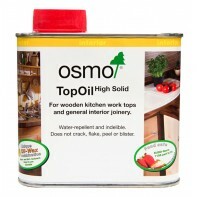 The pigmented Osmo Polyx Oils are easy to use, simply apply the coloured oils with either a floor brush or with a roller, allowing you to achieve an even and harmonious colour tone, convince yourself, try it out on a small sample. 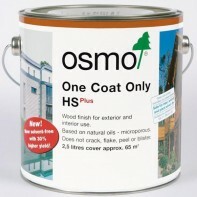 For Osmo Polyx Oil application and Osmo Tints application we recommend using the Osmo range of application tools such as the Osmo Natural Bristle Brush, Osmo Micro Fibre Roller or the Osmo Scraper For details on application please contact us directly for more information as instructions differ according to the intensity of the staining.